Luton Airport Taxi CO Provide 24-7 Airport taxis to & from Luton airport, at best price the price we Quote you is the price you pay no Hidden charges. Luton Taxi Co is a part of Britannia Airport Transfers Serving airport taxi service from last 10 years. 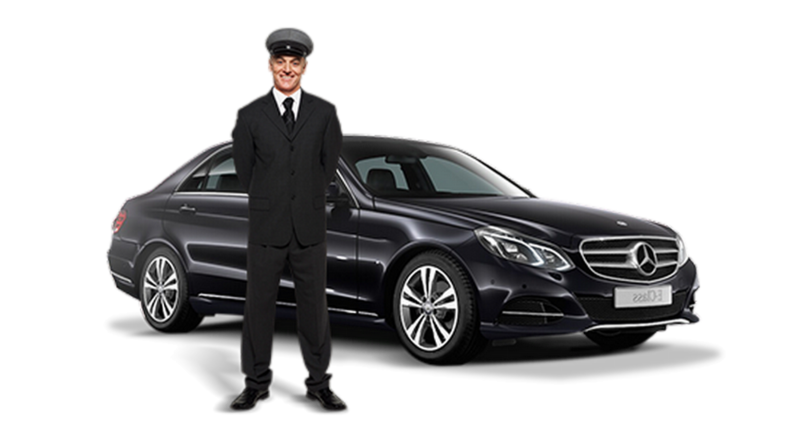 Luton Airprot Taxi Co do not compromise on comfort, and that is why we are the Leading taxi service provider at Luton Airprot. Wide range of car selection all vehicles are modern stylish and comfortable. With Luton Airport Taxi co you are in safe hands all drivers are qualified and well experienced having well knowledge of all the cities you are going to visit. Fixed Price The Price quoted is what you pay, with no hidden charges. Luton airport taxi service by Luton taxi Co. We are proud to be the top rated airport taxi provider when its comes to Luton airport. We offer free meet & Greet service on Luton all all other airports of London. We treat our clients as VIPs no matter which vehicle you Book. As soon we revived your Booking we start arranging best transport service according to your requirements. Book us Before your Important trips and enjoy a hassle free Journy with us. All drivers at Luton Airport Taxi co are best in the industry and highly trained for this task. Our drivers have many years of driving experience and have a rich understanding of the roads around the UK. They always choose the best routes to ensure you get there safe and in a timely manner. With us, you can rest assured that you are in safe hands. At Luton Taxi Co, we strive to set the pace for our competitors, and we never compromise on luxury, comfort, and customer service. Our customer testimonies speak for us. At Luton Taxi Co, we believe providing reliable, affordable; seamless travel services play a major role in building a productive long-lasting relationship with our clients. Luton Airport Taxi Co provide 24-7 airport Taxis To and From Luton Airport and All Major airports of UK. (Heathrow, Stansted, Gatwick & Manchester Airport). Free meet and Greets service for all airports, With our experienced drivers and new model taxis, we are top rated Airport taxi provider in Luton. Luton Airport Taxi Co, We are a top rated taxi company in Luton from last 10 years. We provide 24-7 Local & Long Distance Taxi service to & from Luton and all near surrounding areas. Our drivers are experienced with a rich understanding of all the roads & cities you are going to visit. Our professional drivers are well known for their timekeeping code. They are the ones who wait for you, not the other way round. 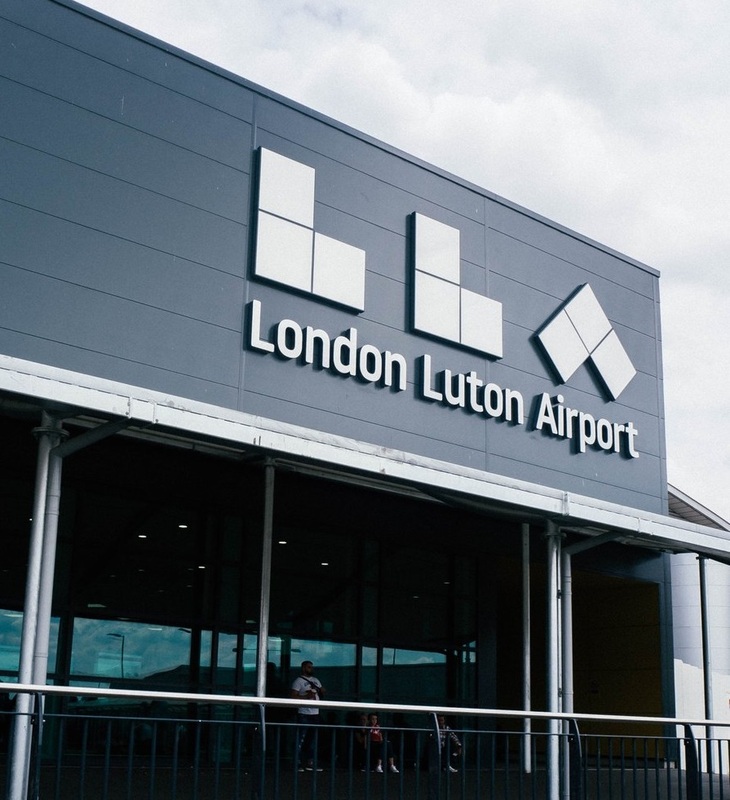 Our driver will track your flight and our inclusive 1 hour waiting time starts only when your flight lands at Luton airport and Heathrow airport. At Luton Taxi Co, we go the extra mile to ensure that you get world class Luton Airport and Heathrow Airport Taxi Services that are second to none. We tailor your travel needs to make them as easy and comfortable as possible. For the last 20 years, We provide Top rated airport transfer service at a highly Competitive price. We specialise in airport transfers to & from all London Airports. Want a quick online taxi quote for a journey you’re planning, please use our online quote form and get an instant quote or book us online. The price we quote is the price you pay no extra charges. We will send you a confirmation email with your booking details. An experienced driver with your name card in hand will receive you and take you towards the drop off location smoothly. All drivers are experienced having extensive knowledge of all the cities you are going to visit.